Wild Croatia - nature at its best - Explore Croatia Become a Patron! Croatia is not only blessed with ancient Mediterranean culture and Dalmatian towns built of gleaming limestone, but also with extraordinary nature. It is small country with beautiful indented, island-speckled coastline along with preserved rivers, pristine forests, huge wetlands and wild mountains in the interior. 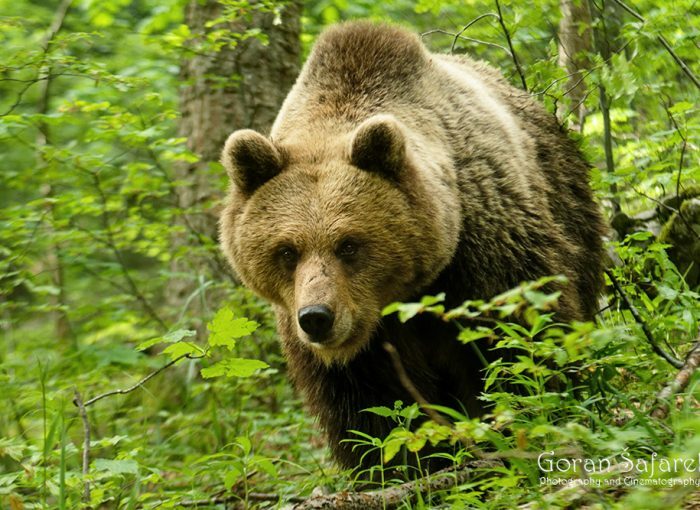 Croatia still harbours big three carnivores: the wolf, the bear and the lynx, as well as a long list of other animals and plants. Croatia boasts with more than 15 endemic species of freshwater fish that live in short, isolated and very diverse rivers with waterfalls and deep canyons. Fauna that live in several thousand known caves is more than 70% endemic! Check our TOP 10 nature! Don’t forget to follow us on our Instagram, Twitter and Facebook. Written by Goran Šafarek, author of several books and films about Croatia.